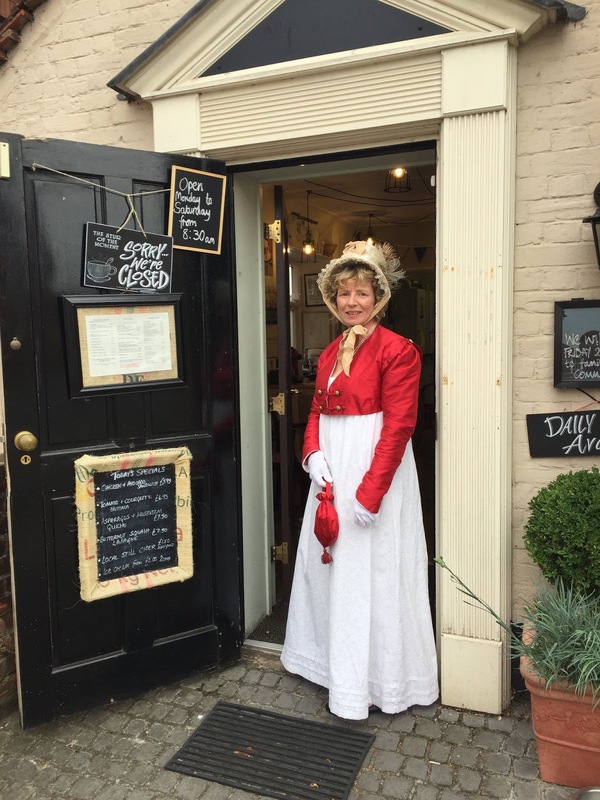 What better way to commemorate the 200th anniversary of Jane Austen’s death than to give a talk about her, dressed in Regency costume? My audience was the Friends of Sturminster Newton Library. 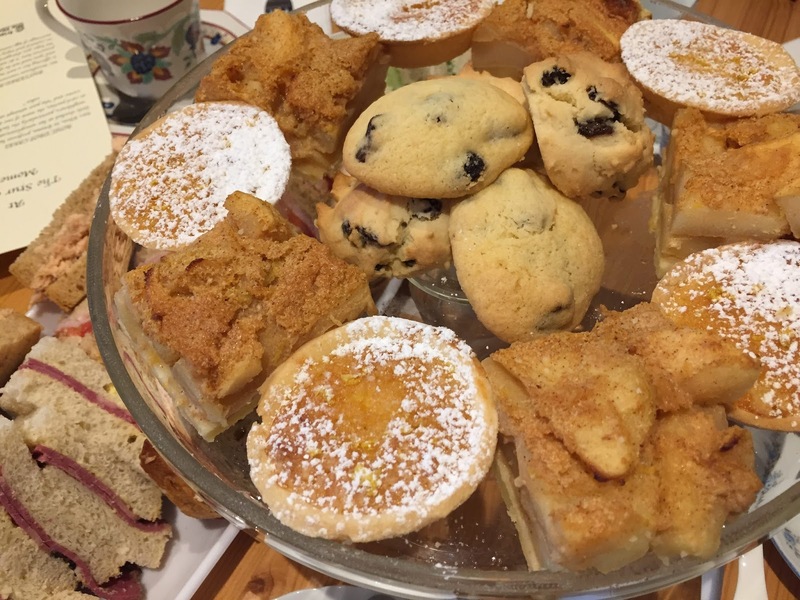 The venue was the Stur of the Moment tearooms in Sturminster Newton, Dorset. The programme consisted of excerpts from three of Jane Austen’s novels, together with my talk and book signing, and a Regency tea. 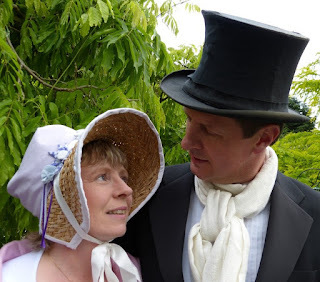 Had he been even old, ugly, and vulgar, the gratitude and kindness of Mrs. Dashwood would have been secured by any act of attention to her child; but the influence of youth, beauty, and elegance, gave an interest to the action which came home to her feelings. There is so much that I could have said of my favourite author, that I had to limit myself to a few stories inspired by the chapter on Jane Austen in my book, What Regency Women Did For Us. I talked of the love interests in Jane’s life and how she often used the phrase ‘gentlemanlike’ to describe a man of whom she approved, like Tom Lefroy, whom maybe she would have married, if either of them had been rich enough to marry without thought of money. 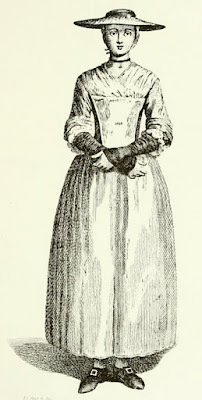 This naturally led onto the doomed love affair of her sister Cassandra, whose fiancé, the Reverend Thomas Fowle disastrously travelled to the West Indies and died of yellow fever before they could be married. Finally, I shared one of my favourite anecdotes about Jane and one of her early fans, the Prince Regent. Whilst in London, Jane was invited to visit the library of Carlton House. The Regent’s librarian hinted that the Prince would be highly gratified if she were to dedicate her next work to him. A royal ‘hint’ was little less than a command and Jane felt obliged to dedicate Emma to the Prince Regent, despite the fact that her letters make it quite clear that she hated the future king! The afternoon finished with a Regency styled tea including rout drop cakes, buttered apple tarts and lemon cheesecakes. (2)	From Austen, Jane, Pride and Prejudice (1813, London). 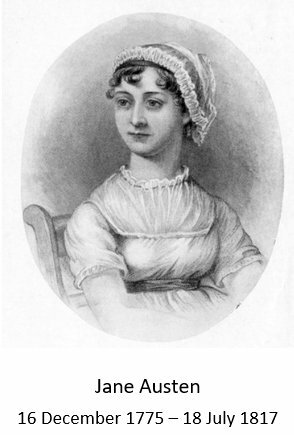 (3)	From Austen, Jane, Emma (1815, London). What was the Magdalen House? The Magdalen House or Magdalen Hospital1 was set up by Robert Dingley in 1758 as a home ‘for the reception of Penitent Prostitutes’2 and to provide an asylum for young women who had been seduced and might otherwise be forced into prostitution. Where was the Magdalen House? 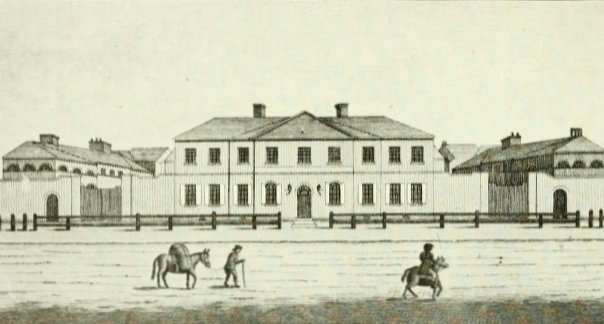 The Magdalen House originally operated on the site of the old London Hospital in Prescott Street, Whitechapel, before moving to St George’s Fields, Southwark. The foundation stone of the new building was laid in July 1769. The Magdalen House was situated on the east side of the road leading from Blackfriars Bridge to the obelisk in St George’s Fields. The Magdalen House later moved to Streatham and became a school in the 1930s. 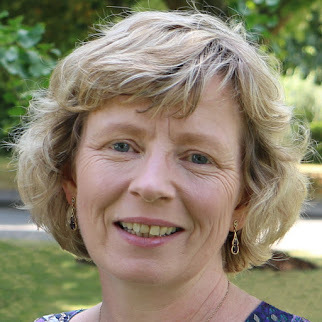 What was the Magdalen House like? The Magdalen House admitted new residents on the first Thursday of every month. Applicants had to visit the Magdalen and complete a numbered, printed form which they could obtain from the clerk at the door. Each applicant was then called in by number and questioned by the board to determine the sincerity and truth of their statements, and whether they had a heart to reform or just a desire for relief from poverty. If an applicant came with a friend or relation, they were questioned separately to see if their testimony corroborated that of the woman. Applicants were not accepted if they were pregnant or had a venereal disease that needed to be treated at the Lock Hospital. When they were unable to offer a place to an applicant, the committee still tried to help them, either by interceding on their behalf to enable them to return to friends or family, or by supporting them until a place became available. The residents of the Magdalen House were instructed in religion and reading, and trained in work that would enable them to earn an honest living when they left. This work included scullery work, house cleaning, laundry work, cooking, housework, needlework, waiting at the table, dressmaking and millinery. The laundry work brought in a considerable income to the charity in later years. Residents stayed at the Magdalen House for different periods of time. 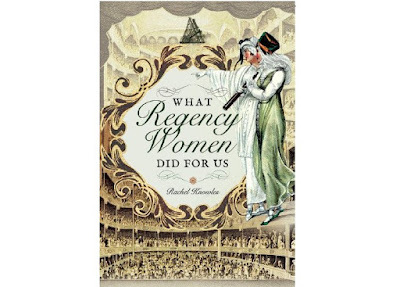 Wherever possible, the young women were reconciled to their family or friends, if they were of good character. When this was not possible, they were trained for about two years before entering service when a suitable situation arose. No well-behaved resident was ever discharged from the Magdalen without some means of support, either through family, friends or work. The governors were keen to advertise the existence of the charity, both to those who might benefit from its services and to those who might support it with charitable donations. They regularly published booklets explaining the purpose and operation of the charity. 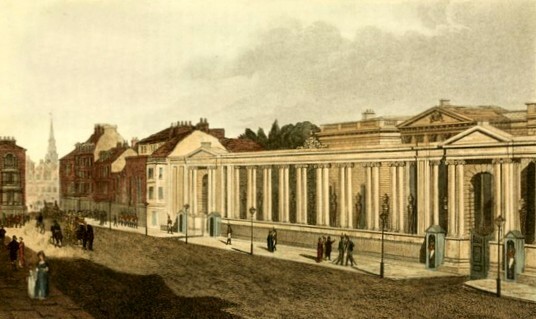 The text from the 1803 edition was reused in contemporary publications writing about the Magdalen House, such as Ackermann’s The Microcosm of London and The Picture of London. Visitors were encouraged to attend services at the Magdalen Chapel. These services were so popular that for a time, tickets were issued to control numbers. 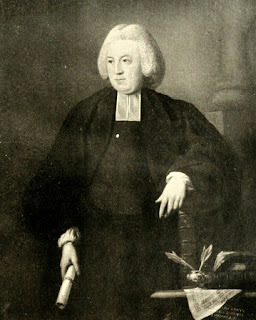 The most famous chaplain at the Magdalen was the notorious Reverend William Dodd, who held the office of preacher from 1759 until he was executed for forgery in 1777. 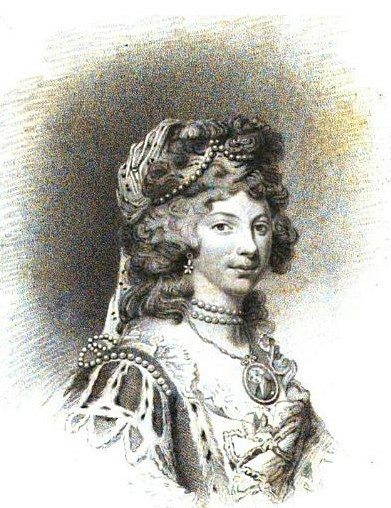 Queen Charlotte was patroness of the Magdalen from 1765 until her death in 1818 and was succeeded by her daughter Mary, Duchess of Gloucester. 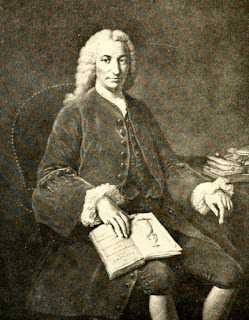 The Magdalen’s first President was Francis Seymour-Conway, 1st Marquess of Hertford (1718-1794). On his death, Lord Hertford was succeeded by Jacob Pleydell-Bouverie, 2nd Earl of Radnor (1750-1828), who was President until his death in 1828. The Magdalen was administered by a board of governors. This committee comprised thirty-two governors who met every Thursday at midday, except on admission day when they met at eleven. Each governor subscribed five guineas a year. A one-off subscription of twenty guineas or five guineas a year for five successive years qualified a governor for life. 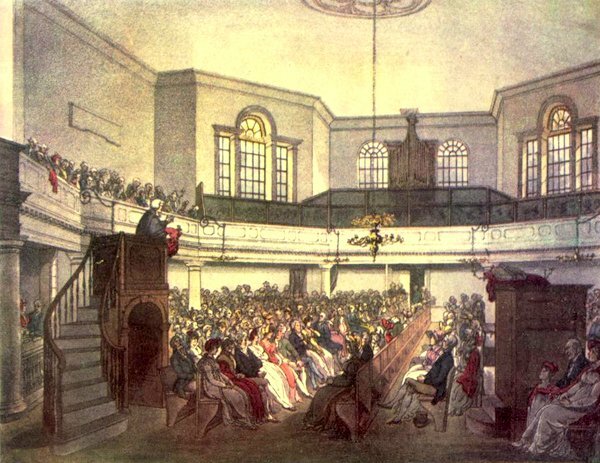 General courts were held four times a year for all the governors of the charity, on the last Wednesday in January, April, July and October. The committee and officers, excepting the President, were elected at the April meeting. (1) The charity was incorporated under the name the Magdalen Hospital in 1769 but was also known variously as the Magdalen House, the Magdalen Charity and the Magdalen Institution. (3) From Ackermann, Rudolph and Pyne, William Henry, The Microcosm of London or London in miniature Volume 2 (Rudolph Ackermann 1808-1810, reprinted 1904). (4) From Feltham, John, The Picture of London for 1810 (1810). (5) From Ackermann, Rudolph and Pyne, William Henry, The Microcosm of London or London in miniature Volume 2 (Rudolph Ackermann 1808-1810, reprinted 1904). (6) From a letter from Horace Walpole to George Montagu dated 26 January 1760 in Letters from the Hon Horace Walpole to George Montagu Esq (1818). (7) From Compston, HFB, The Magdalen Hospital (Society for Promoting Christian Knowledge, 1917). (8) From Feltham, John, The Picture of London for 1810 (1810). (9) From Ackermann, Rudolph and Pyne, William Henry, The Microcosm of London or London in miniature Volume 2 (Rudolph Ackermann 1808-1810, reprinted 1904). (10) From Compston, HFB, The Magdalen Hospital (Society for Promoting Christian Knowledge, 1917). (11) From Feltham, John, The Picture of London for 1810 (1810). (12) From Compston, HFB, The Magdalen Hospital (Society for Promoting Christian Knowledge, 1917). (13) From Feltham, John, The Picture of London for 1810 (1810). (14) From a letter from Horace Walpole to George Montagu dated 26 January 1760 in Letters from the Hon Horace Walpole to George Montagu Esq (1818).